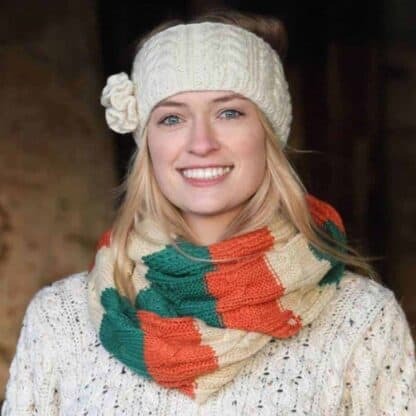 Traditional fisherman style scarf in the colors of the Irish Flag. 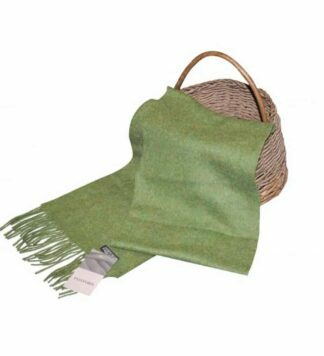 Perfect patriotic scarf to wear when marking Irish events such as Easter Rising or St.Patrick’s Day. 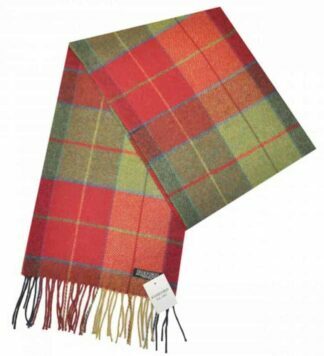 Warm and comfortable, soft to the touch. 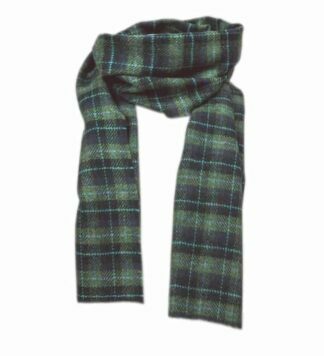 Limited availability on this rarely found old fashioned Irish scarf. Order today to ensure you are one of the “Lucky” ones.